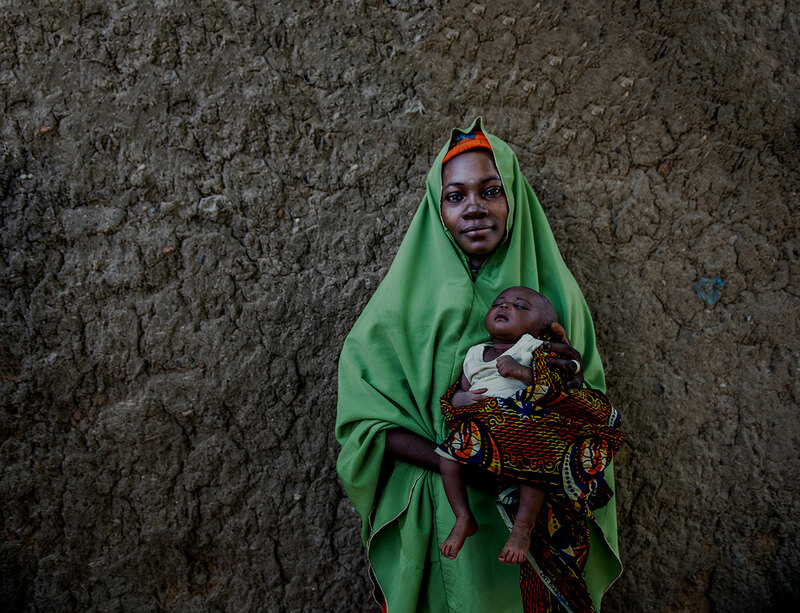 In Tanzania, MCSP provides technical support to the Ministry of Health, Community Development, Gender, Elderly, and Children focused on ensuring that all women, newborns and children who are most in need have equitable access to high-quality health care services that save lives. 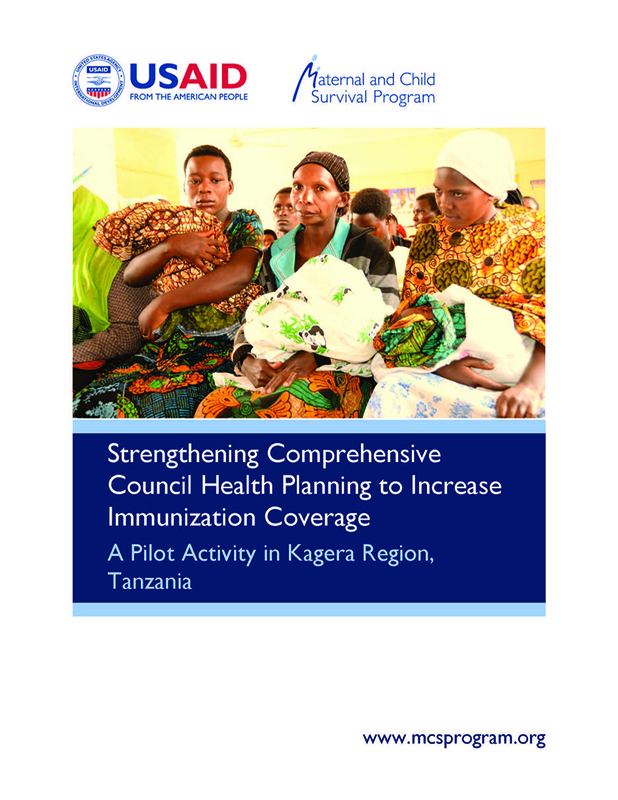 In 2014, based on earlier work supported by MCSP’s predecessor project, the Maternal and Child Health Integrated Program (MCHIP), MCSP conducted an in-depth assessment of the Comprehensive Council Health Plan (CCHP) development process in Tanzania’s Kagera Region. The objective of the assessment and resulting activities was to explore ways that councils could develop more accurate CCHPs to support improved council-level vaccination program delivery, which leads to higher vaccination rates in children and reduced rates of vaccine-preventable diseases.